"Sprinting right out of the gate, the director, Yeon Sang-ho, dives gleefully into a sandbox of spilled brains and smug entitlement. As zombies chomp and multiply, an assortment of regular folks face them down while furthering an extended critique of corporate callousness." Opening with a quote from RM Rilke (“Everything terrible is something that needs our love”), the story centres on 13-year old Lili (Zsófia Psotta) whose father sets her beloved mutt Hagen loose in the streets where he must fend for himself. Brutalised by dog-catchers and exploited by thugs, the once-gentle animal learns to kill or be killed. 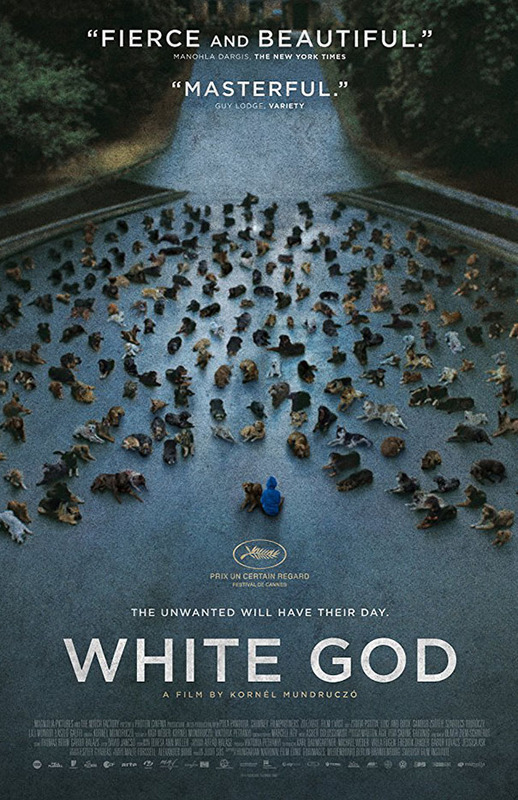 Meanwhile, Lili wrestles with her own identity, her tribulations mirroring those of her four-legged soulmate as director Kornél Mundruczó cross-cuts between fight-or-flight episodes of mistreatment, intoxication and misunderstanding. 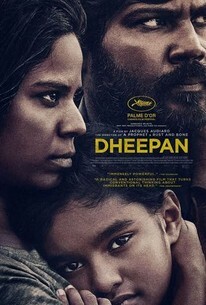 The Global Film Series is a cooperative effort between the Belk Library, the Office of International Education and Development, and An Appalachian Summer Festival. Special thanks to our monthly academic department and student group sponsors across campus who also make this series possible. 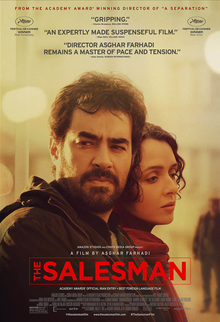 Academy award winner (Best Foreign Language Film 2017) from acclaimed Iranian director Asghar Farhadi.​ After their old flat becomes damaged, Emad (Shahab Hosseini) and Rana (Taraneh Alidoosti), a young couple living in Tehran, are forced to move into a new apartment. However, once relocated, a sudden eruption of violence linked to the previous tenant of their new home dramatically changes the couple’s life, creating a simmering tension between husband and wife. Co-Sponsored by Belk Library, the English Department, An Appalachian Summer Festival, Office of International Education and Development, and INTAPP. 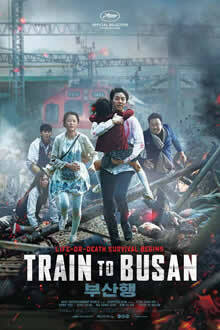 From PARK Chan-wook, the celebrated director of Oldboy, Lady Vengeance and Stoker, comes a ravishing new crime drama. Park presents a gripping and sensual tale of two women - a young Japanese Lady living on a secluded estate, and a Korean woman who is hired to serve as her new handmaiden, but is secretly plotting with a con man to defraud her of a large inheritance. Co-Sponsored by Belk Library, Office of International Education and Development, Multicultural Student Development, and INTAPP.